Please note our Kick-Off (Squirts) program is now full and we are no longer taking registrations. 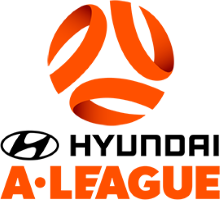 We have limited vacanies in our Miniroos teams. All age groups are now full apart from limited vacancies in Under 8 and Under 10. Please do not register without first contacting the Club. There are some vacancies for Junior Competitive teams in our Under 13/14. Our Under 18 division is now full apart from a goal keeper position in our Div 4 team. All other age groups are full. 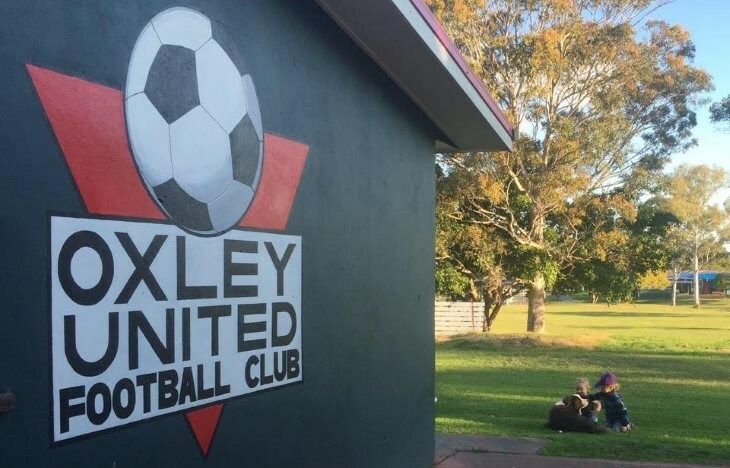 Oxley United FC will be fielding senior teams in the Capital League 2 competition (Firsts and Reserves), as well as numerous City League divisions and a Womens team in Season 2019. New players are welcome. Please email us at oxleyunited@hotmail.com for any registration concerns.